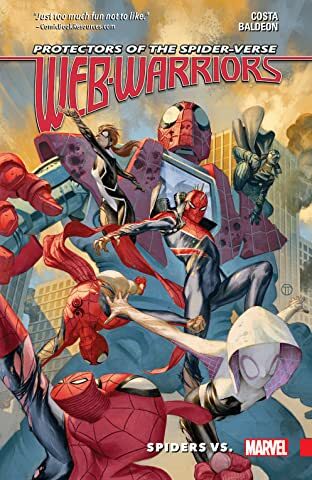 SPIDERS VS. STARTS NOW! 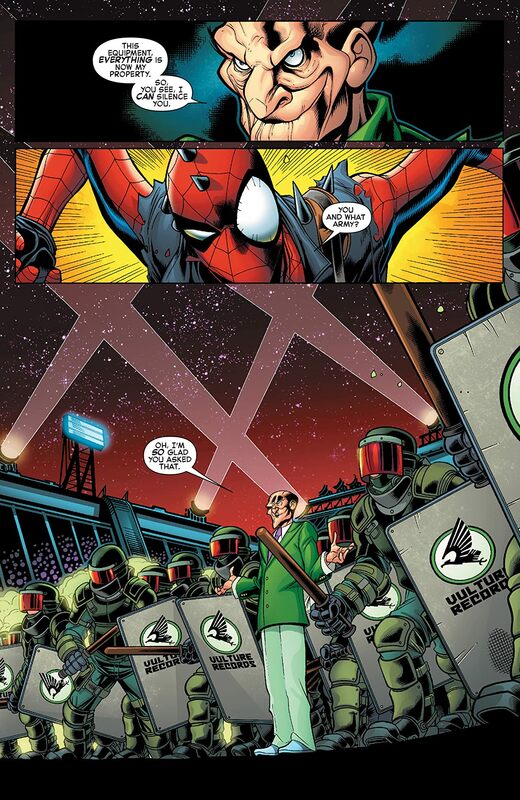 Still dealing with the casualties of ELECTROVERSE, the Web-Warriors struggle to keep their team together. 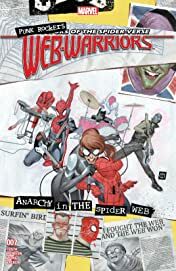 Not only is the team struggling to stay together, so is the WEB OF LIFE AND DESTINY! 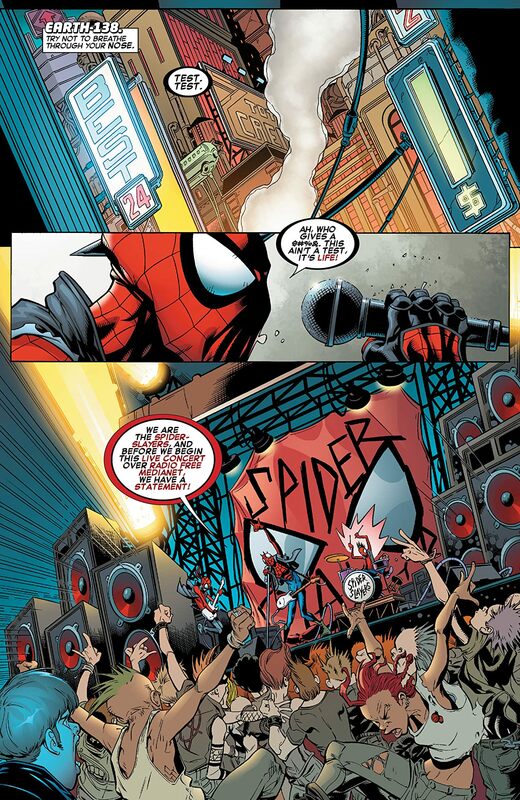 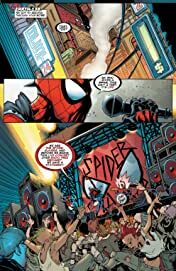 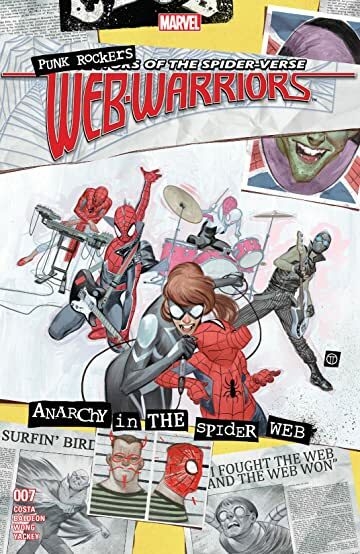 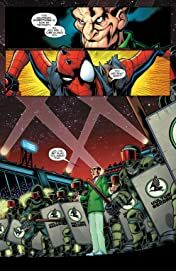 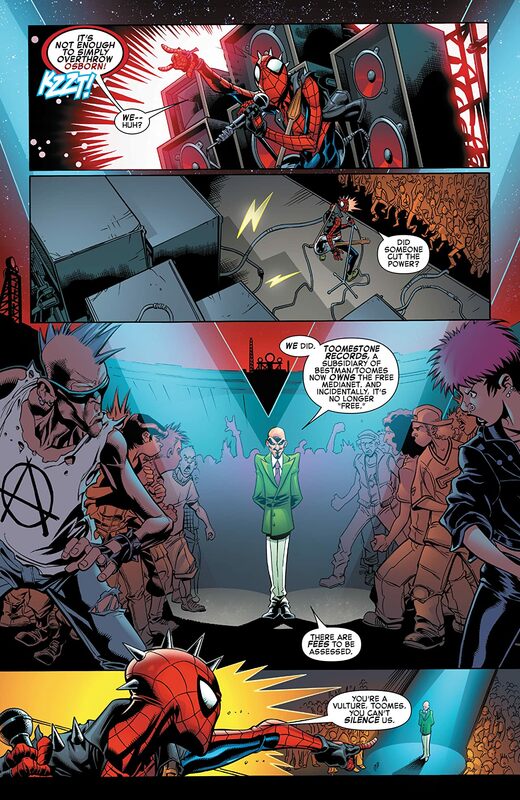 The latest special guest star from across the Spider-Verse is one of the event's breakout hits: SPIDER-PUNK!